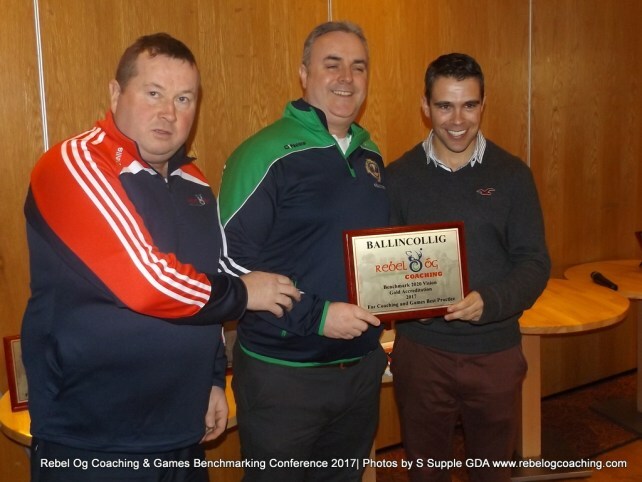 Ballincollig GAA recently won the Gold Award in the Rebel Og run Benchmarking 2020 programme. 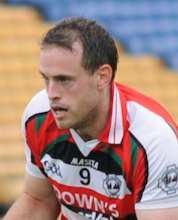 This programme is in place for Cork clubs to provide a template for best practice in coaching, promoting maximum participation and optimal playing standards. It follows on from our success a few years back in the Lee Flag programme and saw Ballincollig GAA come out as winners on that occasion. It’s a great acknowledgement of all the hard work that is being done by all the coaches and mentors in the Juvenile Club. 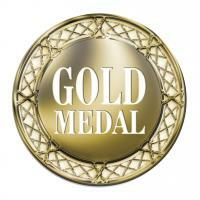 Well done Everybody!! Dave Walsh receiving the Gold Medal Award from Rebel Og Officers..